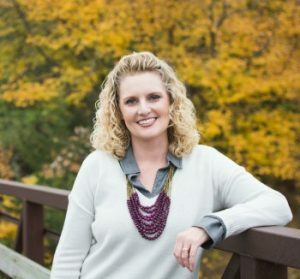 So I always see these fun Friday Favorites posts in my inbox and thought that I would put together a fun list of my own “loves”. 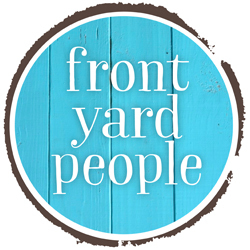 I can’t promise that I will do this every week, but I hope to share some of my favorite things, favorite people and favorite blogs when I do! 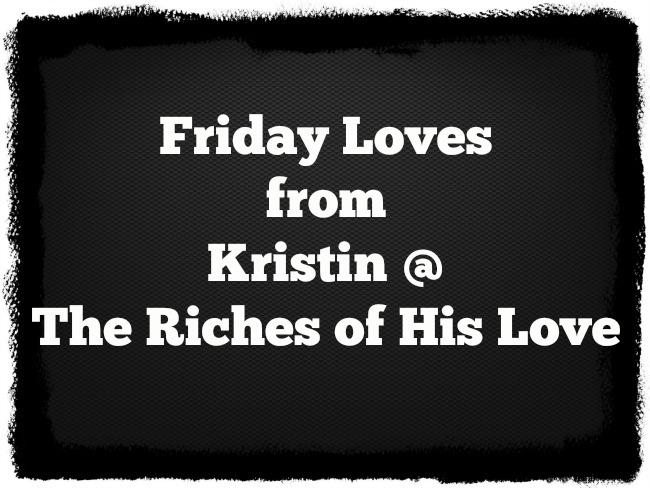 I’d love to hear some of your loves so share them in the comments below! 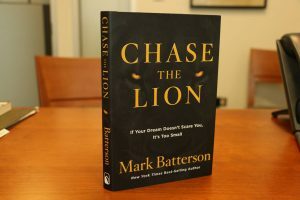 I was fortunate enough to be on another launch team for Mark Batterson. You must read his books – life changing! I think this one will be the same. I am only a few chapters in right now, but essentially it is a book about chasing your dreams. As a dreamer who is also a scaredy cat, this book will be sure to challenge me! 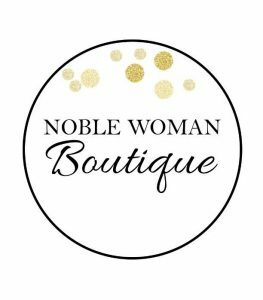 Their store motto is “Look Good, Feel Good, Do Good” and is inspired by Proverbs 31: 10-30. NWB was one of the first “local” stores that I shopped at when we moved to Marshall 5 years ago. I honestly didn’t have much of a sense of style back then and you likely would have found me rocking my mom jeans. But as I have added to my closet I have discovered that I do have a particular style and I can dress fashionable, even at 41! 😉 If you are ever in Marshall you just let me know and we will go shopping together! Oh my, this new necklace from ViBella is on my wish list for sure!! 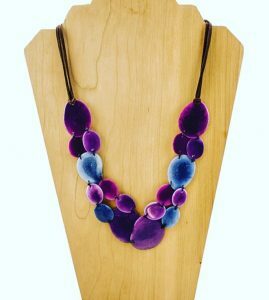 Not only for it’s beautiful colors, but it is made by an artisan in Ecuador and by purchasing this it helps women in poverty have gainful employment. 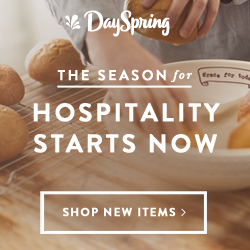 Love the product and love the company mission even more!! About 2 years ago I started using Rodan & Fields. For the first 6 months I used the Reverse line in-between other products that I needed to use up. I hated to throw anything else away. I also, typically, only use the product in the morning. Does anyone else struggle with washing their face before bed? So silly I know, but I get so tired and brushing my teeth is about all I can handle. Anyways, I am working at treating the melasma patches I had on my cheeks after having Karlena. My face always looked dirty or like I didn’t know how to apply my makeup. Their skin care line has transformed my skin. 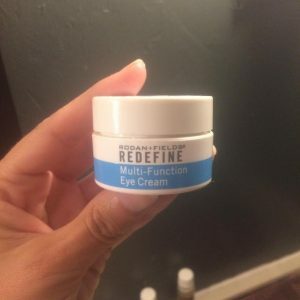 And this multi-function eye cream is one of the best! Yes it is a little more expensive than your drug store brand, but I spent $$$$ lots of money on every product available and none worked like this has! 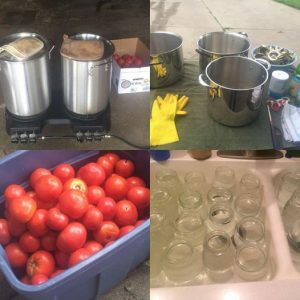 Favorite part about summer ending: Canning! I know that probably seems crazy, but I love the satisfaction of canning/freezing for winter eating! This year we froze approximately 51 quarts of bagged sweet corn stuffed full, we also froze pounds and pounds of peaches, strawberries, blueberries and cherries for smoothies! And we have done 2 or 3 batches of tomatoes. We have so much salsa left from last year that I didn’t do any of that this year. But we will have lots of tomatoes for chili, soups, spaghetti and lasagna! Yum yum! Well that’s all I have for today! Share your favorites below won’t you?! This entry was posted in Being real, Friday Loves and tagged #FridayFavorites, Rodan and Fields on September 2, 2016 by Kristin.